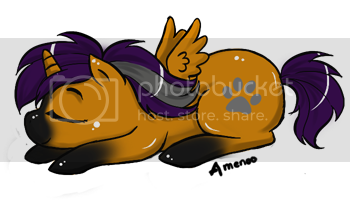 My Little Pony Arena » Forums » TCB » Trader & Classifieds Support » Postage rates?! Forums » TCB » Trader & Classifieds Support » Postage rates?! Posted: 0 Post subject: Postage rates?! I've agreed to sell a pony to someone in america, (I'm from the uk) but does anyone have a rough idea on the postage just for one baby pony? Posted: 0 Post subject: Re: Postage rates?! It's best to ask at your post office, they'll give you the most accurate answer Just take them the pony packaged so that they can weigh it. The RM price finder is pretty accurate...I have never been wrong with shipping when I have used it...but as gazzy says sometimes its easiest to go to the Post Office with the parcel and ask them to weigh it and give you a price. I would suggest online calculators too! They work most of the time! I usually charge about £3.00 to usa. I see the sight is down so you can't see but i think the cheapest lightest is about 2.20-2.50 can't remember quite but its around that mark. However you could just take it to post office in the morning.